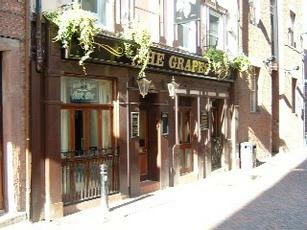 Had the worst pint of Guinness (in 25 years of supping) here. A couple of patronising obviously half-cut locals standing at the bar put a blight on what should be a top cultural pub. Will be back though in the hope things will have improved. Absolutely heaving on Saturday night, live music & hen parties in tow. Bar service considering the crowd wasn't bad either. VERY late closing for a pub. What IS that smell ? When are they going to get rid of it ? 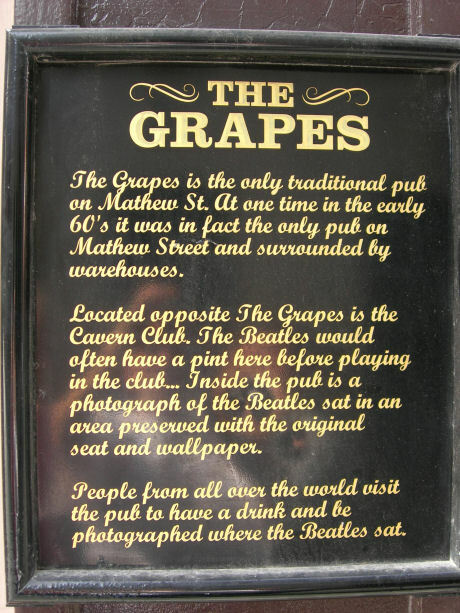 They must make enough money with all the passing Beatles tourists and locals to be able to rip up the carpets and give the place a lick of paint. At least it's still one of the cheaper pubs in the city centre, not that the booze on offer is anything to write home about. 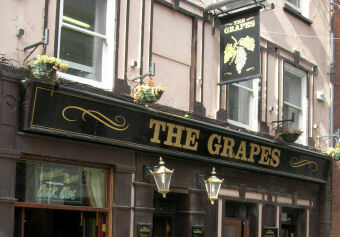 went in here late last night for a quick half & stayed for a further two pints! Cant grumble about the beer & the atmosphere was fine. Live music always goes down well. They seem to be pretty touchy about bad reviews judging by the gaps in comments for such a 'tourist haunt'. 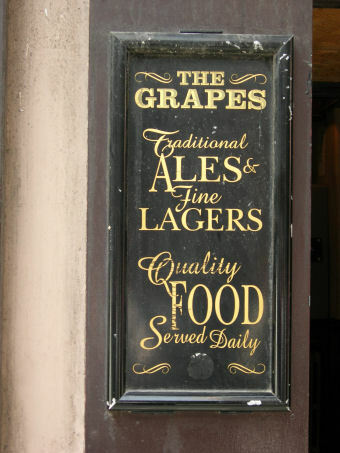 Let's keep it simple and to the facts then - the ale is dire, the food atrocious and service indifferent. The place has such potenital but just seems to feed off passing trade.